We leveraged our advances in non-lethal biochemical and chemical tracer development to uncover the links between inter-annual variability in humpback whale trophodynamics, and change within the Antarctic sea-ice ecosystem. 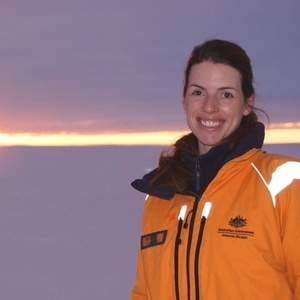 I started the Southern Ocean Persistent Organic Pollutants Program (SOPOPP) in 2006, with the purpose of filling research gaps related to man-made chemical impacts in a changing Antarctic environment. In 2008, humpback whale research was initiated under the Program with the commencement of SOPOPP’s 2nd PhD student and article co-author, Courtney Waugh. Humpback whales were a “convenient” model Antarctic species under the Program, as they feed almost exclusively on Antarctic krill, yet migrate along the southeast Queensland coastline and SOPOPP’s base at Griffith University, Australia. 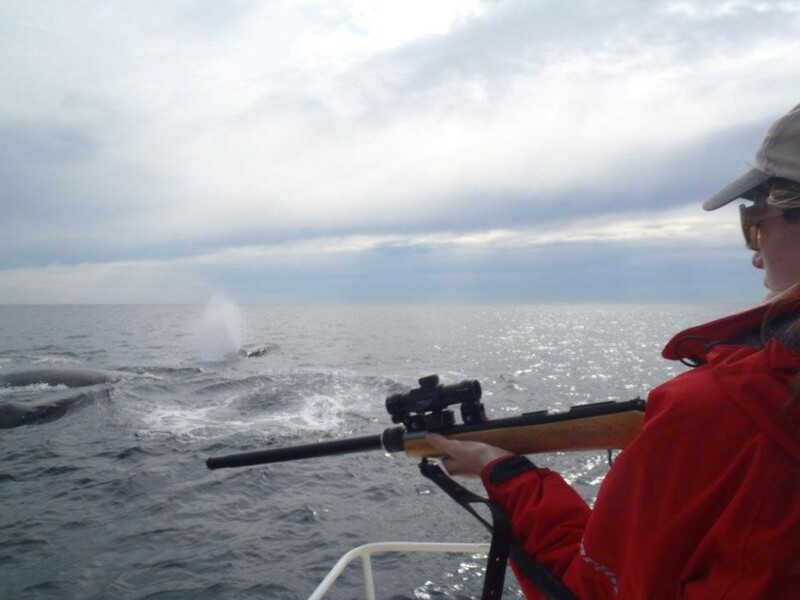 The next 10 years followed with annual humpback whale biopsy field events, these events supporting numerous student programs as reflected in the author list. The knowledge that most Persistent Organic Pollutants (POPs) are highly lipophilic and are governed by lipid dynamics, combined with the energetically demanding migratory and capital breeding life history of humpback whales, drove early research questions under the Program. Once it was established that blubber POP burdens fluctuate dramatically with lipid loss across the migratory season, it became important to develop new ways to quantify weight loss in the species, as well as investigate other factors that may be influencing POP burdens, such as diet. Through the SOPOPP PhD programs of co-authors Juliana Castrillon and Pascale Eisenmann, new tools for gauging these parameters were developed and applied retrospectively to the SOPOPP tissue archives. Once we had measures of annual whale fatness or “adiposity” and diet, we scrutinized climate data sets from the known feeding area of our whales in the Southern Ocean. It was amazing to see all parameters oscillate closely, telling the same temporal tale. Antarctic krill are a keystone species of the Antarctic sea-ice ecosystem and as such much research has focused on quantifying the available, and changing, biomass of this species. Direct quantification through surveys is prohibitively expensive and fraught with uncertainty associated with monitoring a swarming species. As such the Convention for the Conservation of Antarctic Marine Living Resources (CCAMLR) employ krill consumers (seals, penguins and other sea-birds) as “sentinels” for monitoring krill availability. It was clear that these new findings could pave the way for inclusion of a baleen whale species into the CCAMLR ecosystem monitoring program (CEMP). Not only had we identified sensitive sentinel parameters for monitoring, we had uncovered new ways to confidently measure them, and provided the first 8-year timeline of findings. 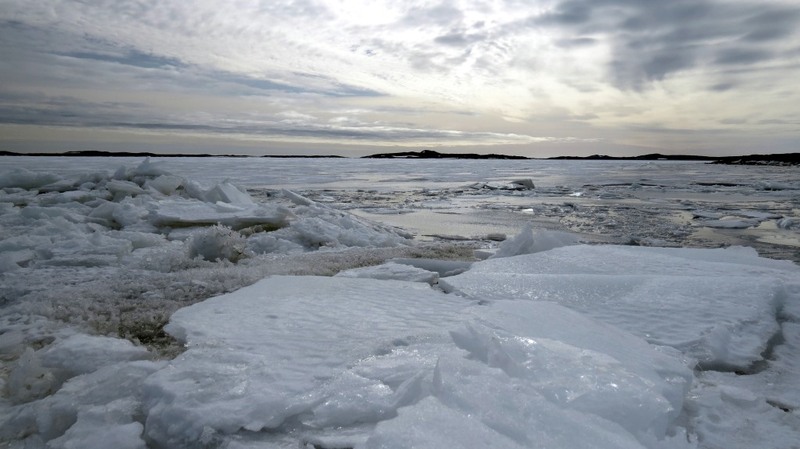 The attractiveness of working with a species that migrates to temperate climates, and a focus on lab-based analysis holds great potential for making a long-term, circum-polar surveillance feasible. 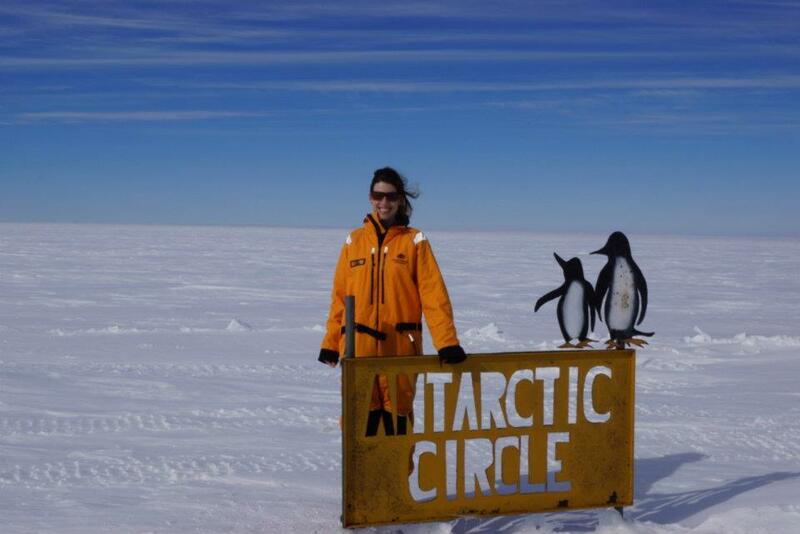 The goal now is “to put the whales to work!” Southern hemisphere humpback whales have a circum-polar distribution and through our network of collaborators already working with the respective populations, we can contribute “new eyes” on the Antarctic sea-ice ecosystem.